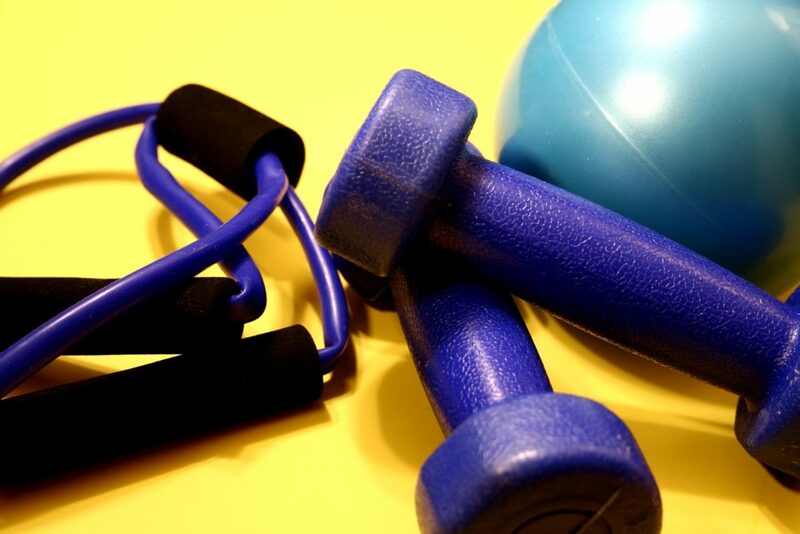 Exercise is a vital component of every healthy lifestyle. It’s the single best thing you can do to improve your health other than quitting smoking, and if exercise came in pill form it would be called the wonder drug. Regular exercise is linked to improved mood, long-term mobility and is a vital part of reducing cognitive decline in aging adults. Doing a proper warm-up before exercising is a critical component of avoiding injuries. Spending five to 10 minutes stretching your muscles and moving joints through their full range of motion increases the amount of oxygen muscles receive, relieves tension in the body and allows the heart rate to increase slowly. Warming up eases the body into movement and can prevent long-term damage to muscles and joints. Using modified versions of standard exercises like wall pushups or knee planks can reduce the chances of injury. Listening to the body and modifying accordingly prevents injury while retaining the benefits of exercise. Using muscles beyond their ability can be counterproductive, and modified movements can target muscles more efficiently without causing unnecessary strain on joints. Just as it’s important to warm up, it’s important to cool down. This allows the heart rate to ease back into its natural rhythm, prevents soreness, regulates blood pressure and avoids lightheadedness. A 3-5 minute cool down that stretches targeted muscle groups prevents injury and prepares the body for rest. Maintaining a consistent workout schedule allows the body to adjust to exercise and build muscle over time. Irregular exercise can cause unnecessary strain on the body and make it difficult to judge what activities are appropriate for your fitness level. Using different muscle groups regularly and giving them time to rest between sessions allows the body to reap the benefits and prevent long-term injury!